We’re the Okanagan’s premier sports and entertainment venue! 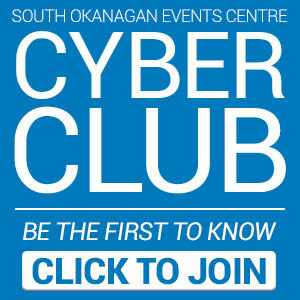 The South Okanagan Events Centre (SOEC) opened in September 2008. Owned by the City of Penticton, the state of the art arena is managed by Global Spectrum Facility Management. 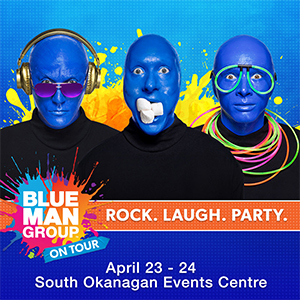 The Okanagan’s premier sports and entertainment venue, the SOEC brings world-class concerts and events to Penticton. We’re also home to the Penticton Vees Junior ‘A’ Hockey team of the British Columbia Hockey League (BCHL) and the prestigious Okanagan Hockey School. Part of a larger complex, the SOEC connects to the Penticton Trade and Convention Centre adding to our hosting ability. The 5,000 seat arena features a retractable seating system. This unique, patented design reduces the conversion time between hockey and basketball floor configurations. The result is great sight lines for all sports fans!